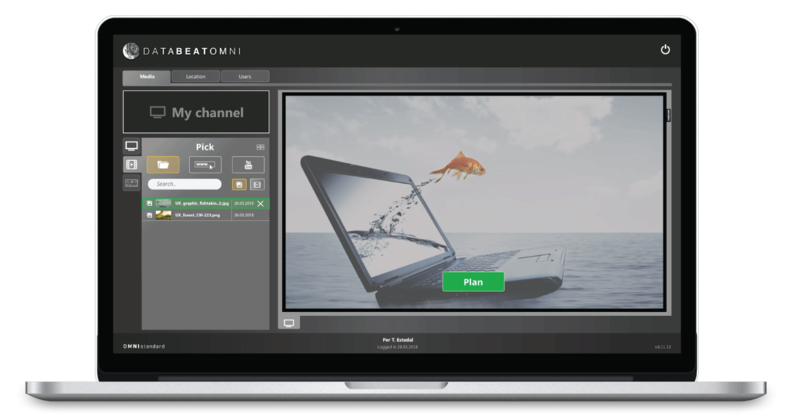 Databeat | Digital signage made easy. DatabeatOMNI provides you with everything you need to display great content, on as many screens as you want to — without complex interfaces, specialist training or additional procurement costs. 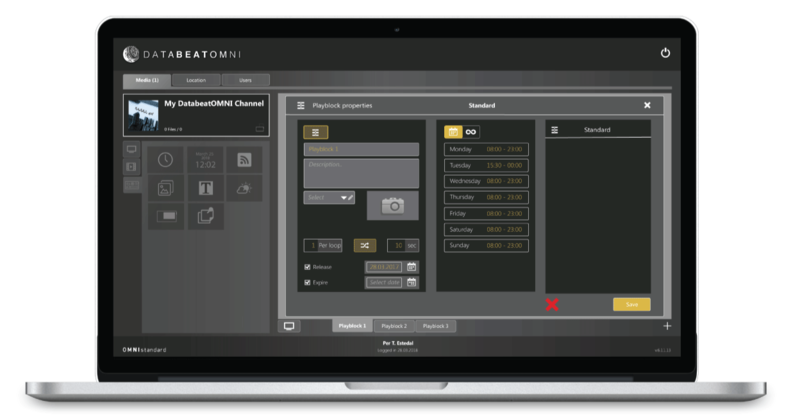 Whether you need digital signage for advertising, internal comms or entertainment, DatabeatOMNI makes it easy. With simple user controls and a single common-sense interface, anyone can publish high-quality content in seconds. What Does DatabeatOMNI Give You? DatabeatOMNI gives you the ability to create publishable content using a variety of media including animations, video, images and web pages. You decide on the message to suit your audience and the format it’s delivered in. Plan when and where you want to show your content for maximum effect. Our easy-to-use scheduling tool puts you in total control of timing, so you’ll never miss the perfect opportunity to connect with your audience again. Ready for a different approach to digital signage? Do you want to know more about DatabeatOMNI Screen Publishing platform?